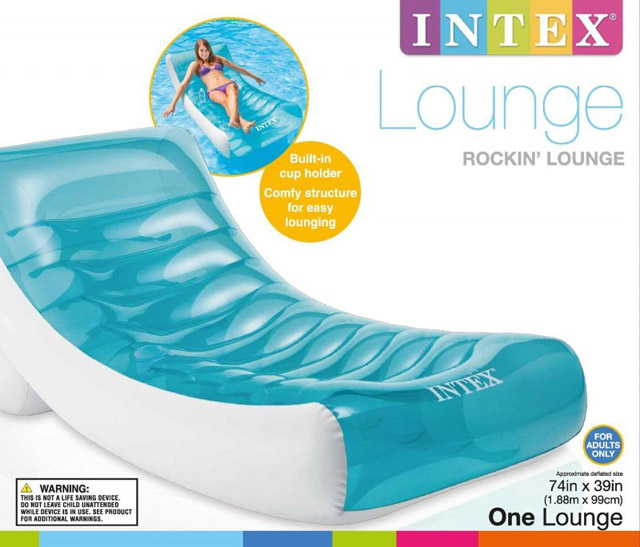 Get ready for the ultimate relaxing experience with the Intex Rockin' Lounge. 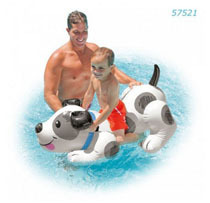 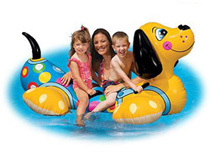 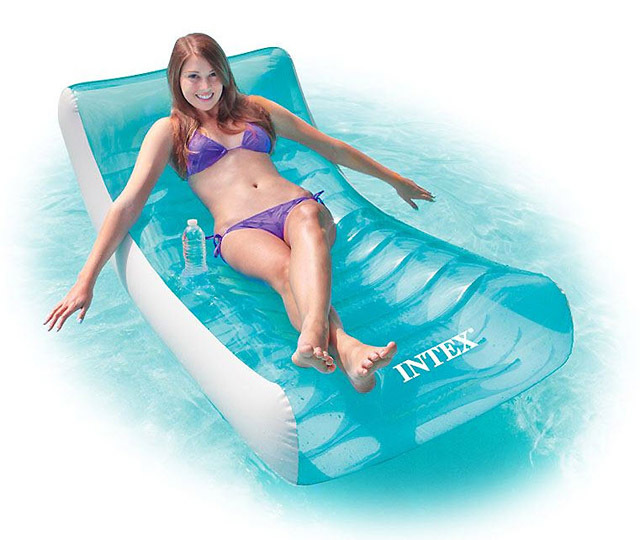 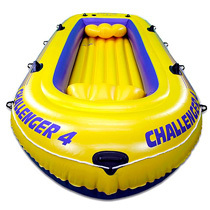 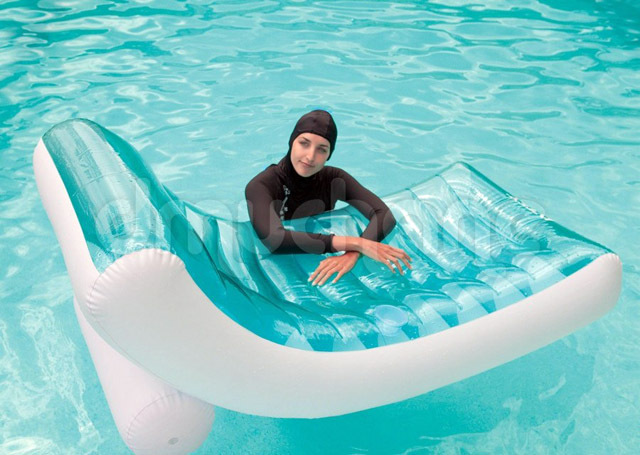 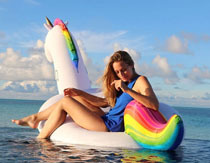 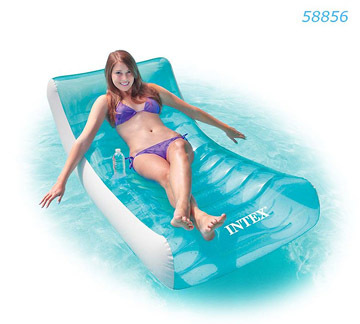 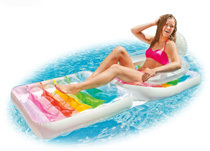 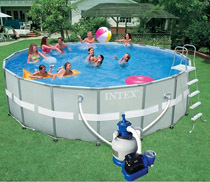 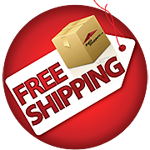 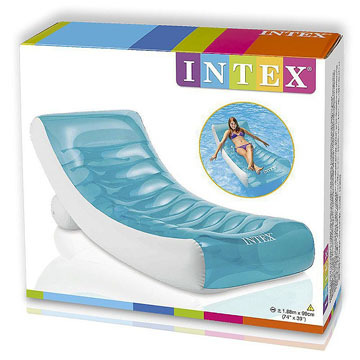 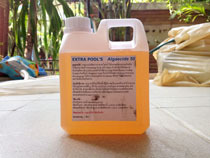 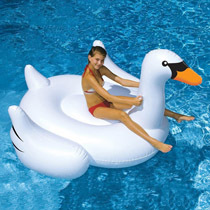 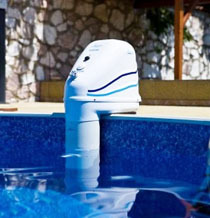 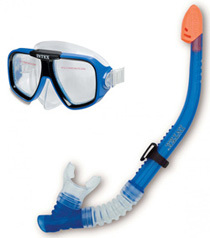 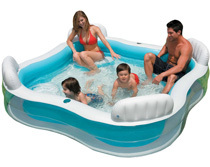 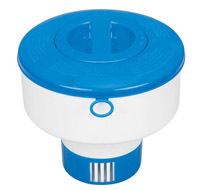 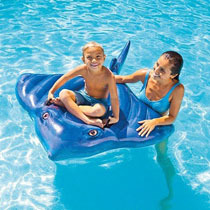 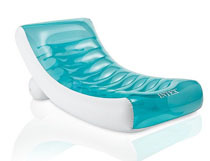 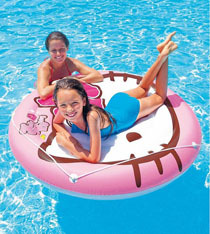 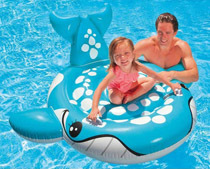 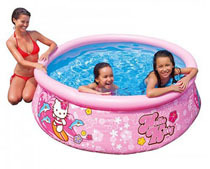 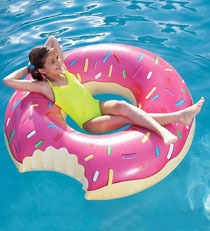 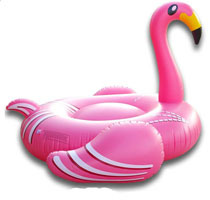 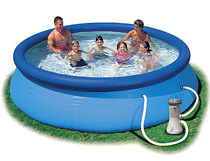 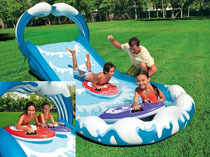 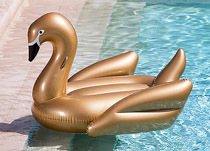 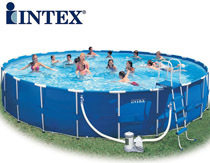 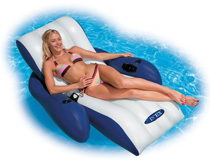 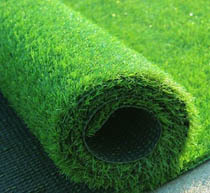 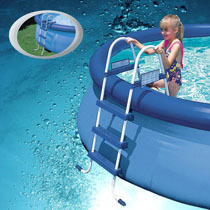 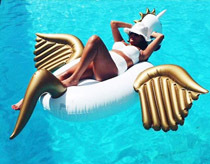 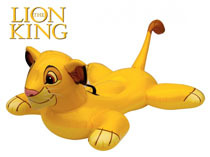 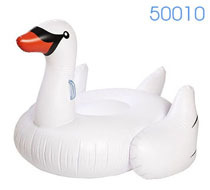 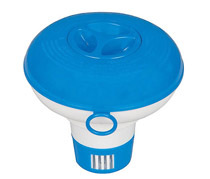 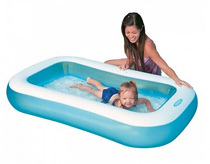 The contoured design provides extra comfort as you float in your pool. 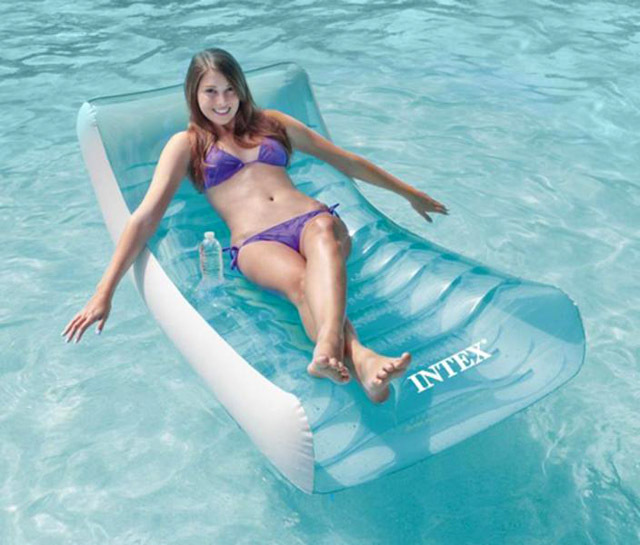 With a built-in cup holder you can keep your refreshment nearby as you relax and soak up the sun.